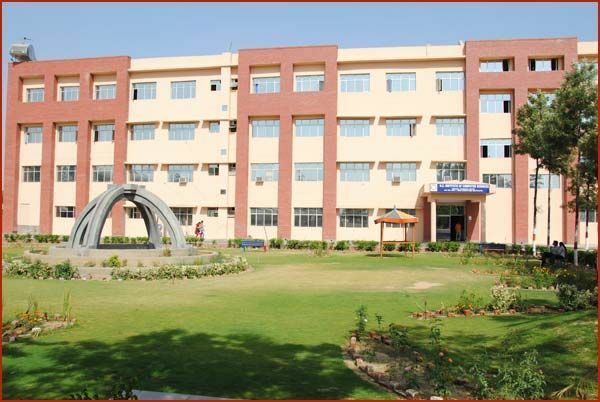 The college is situated near Israna, about 14 kms from Panipat on Panipat-Rohtak Highway (NH-71A). The Trust has a total of 12 acres land covered by 10 ft boundary walls on all sides. The lush green outlets provide a pollution-free environment of learning. The present building provides the requisite space for Classrooms, Conference Hall, Lecture Halls, Library, Laboratories and Instructions Base. All colleges under NCCE & Group Institution are affiliated to Kurukshetra University Kurukshetra and are approved by Depsrtment of Technical Education, Govt. of Haryana & AICTE,New Delhi.